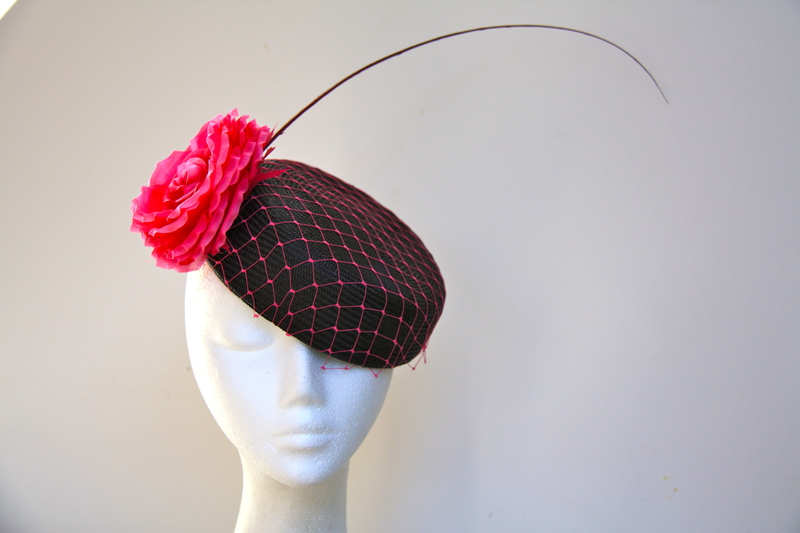 It’s a bitter sweet joy to farewell the hats on the move when the Milliner is staying put but as the first 2013 Hats by Felicity collection heads to the infamous Wandecla races in southern Western Australia, this Milliner couldn’t be prouder to be showcasing at this country racing event. 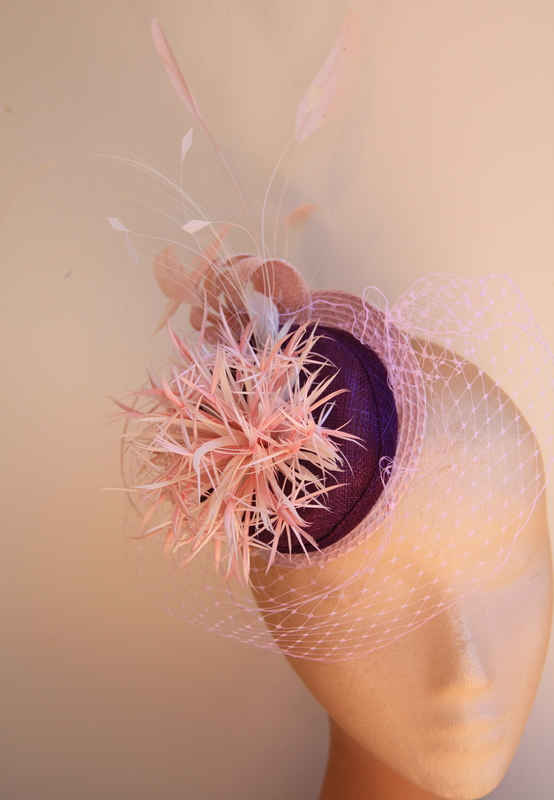 Kojunup’s Wandecla picnic races are a must on the racing calendar and Hats by Felicity is honoured to be invited back after the maiden visit in 2011, where on Australia Day, Hats by Felicity was the on course Milliner. 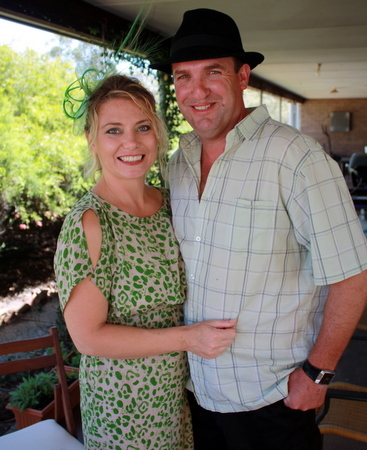 Lisa and Jamie Hart invited me into their home during this first visit to Kojonup and amongst juggling two gorgeous young twin children, they worked tirelessly in helping spread the millinery word, introducing me to the community, making me feel so very welcome and not to forget, making trays of food for the pre-racing showcase event. 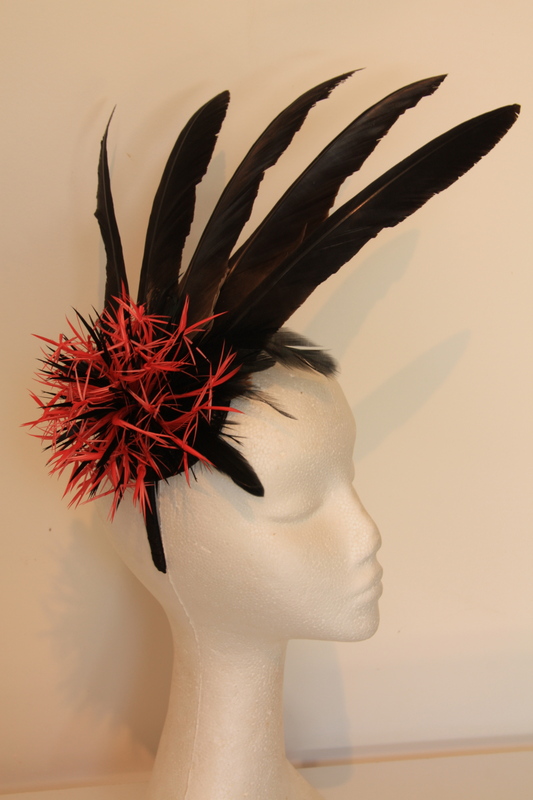 This year, on behalf of Hats by Felicity, local Kojonup identity and event host Beta Fleay will be showcasing the collection for sale, both on course at the race meet as well as hosting a pre-racing event for the ladies of the Kojonup community, keen for a sneak collection peak. 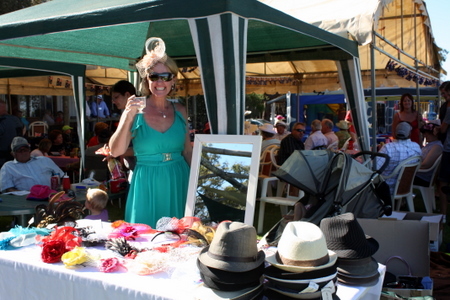 In 2011 local favourite Holly Parker took home the Fashions on the Field Runner Up ribbon for the day, wearing her own Hats by Felicity piece. 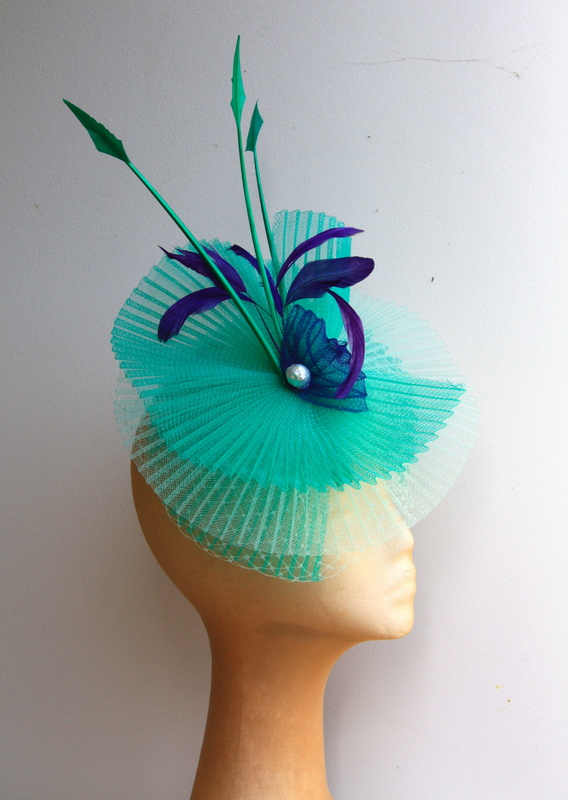 This year we hope the men, too, spring to the back of the truck and blow their kisses to the judges and crowd, wearing the quality fedora and panama hats that I have outsourced and sent trackside for them as well. 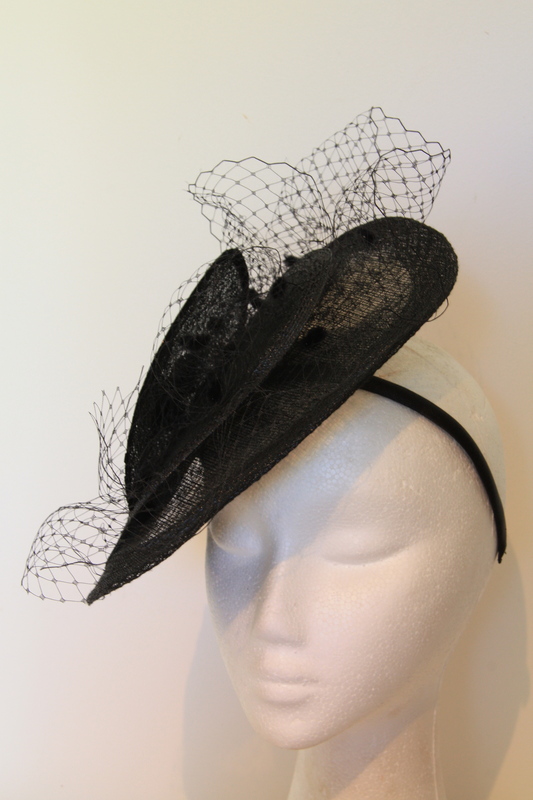 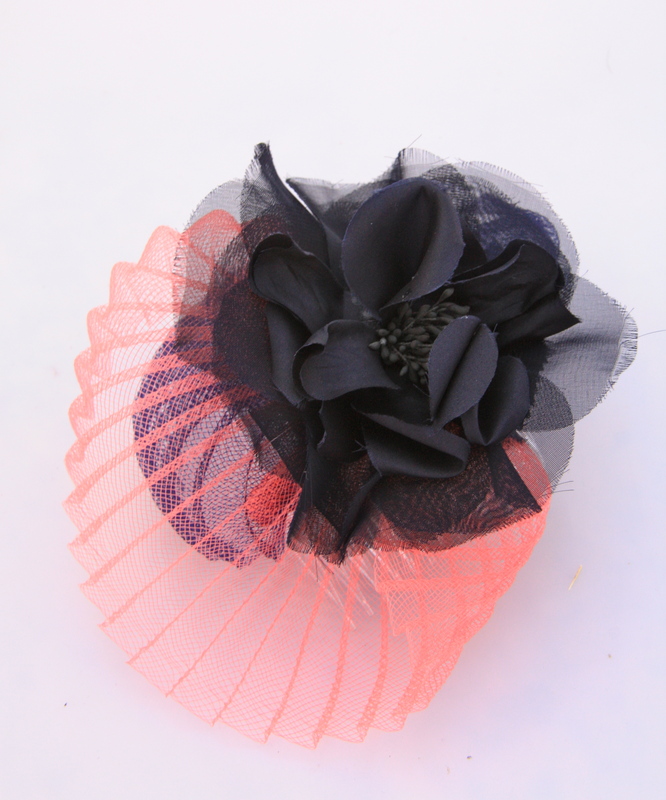 If you are lucky enough to be in the Great Southern region on Saturday February 23rd, make your way to the dusty race track of Wandecla because believe me, this bush racing event is guaranteed to be a winner and definitely not one to be missed; this Milliner for one wishes she was on the move. 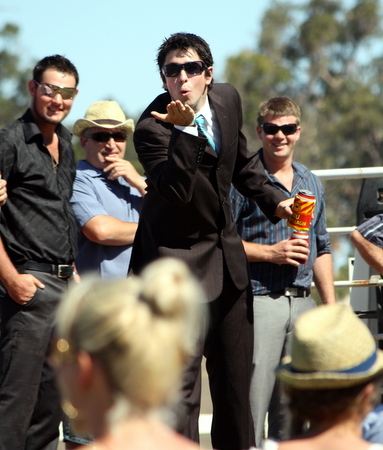 Big thanks to Beta and stay tuned for an update with photos of the fashion, horses, bubbles and fun of this infamous country racing event. 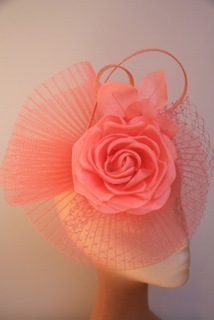 In the meantime enjoy a snippet of the Hats by Felicity hand crafted millinery collection that is on the move to Wandecla, as we speak.